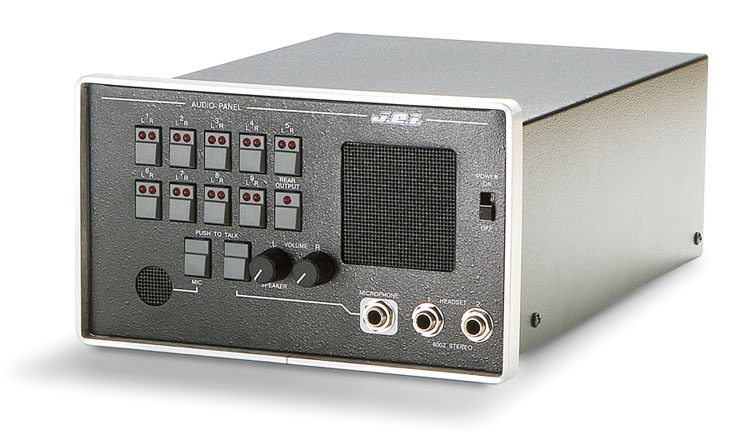 The JEI AP-109 Series of Audio Panels are 9 input audio switching units with front panel stereo headset outputs and mono speaker. They are designed for military, intelligence, and communications audio monitoring applications. These are the current models and the different input connections. All models have unbalanced BNC outputs. Customized versions can be made.